Years ago my niece, who was 4 at the time, relayed a message to me that my “ponents were here.” Of course she meant reloading components. After one has purchased and set up the equipment needed to reload metallic cartridges, the next step is choosing a set of components necessary to build ammunition. Brass, bullets, primers, and powder are the four items comprising a loaded cartridge; I’ll discuss shotshell reloading at another time. 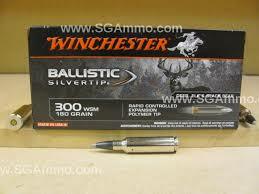 Today, we’ll look at only rifle cartridges, specifically .300 Winchester Short Magnum (WSM). First one needs brass. 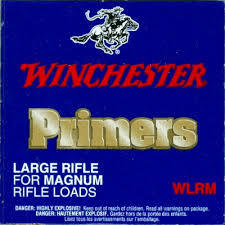 In my case I have a goodly amount of once fired cases, both Winchester Supreme® nickel plated and Federal® brass cases. If you don’t have brass, I suggest that you purchase new cases from a reputable manufacturer. Over the last couple of years components of all types have been hard to find; recently that has changed and shortages are for the most part over. Don’t pick up brass at the range. One doesn’t know if it is new nor if it has been reloaded numerous times. Some of my research for this column included searching numerous sites for various cartridge case availability. For instance, I found that Starline has pistol brass available for just about any chambering including 9MM. A few years ago 9MM was almost impossible to find. Rifle cartridges can be a bit more difficult to locate, especially some of the less popular chamberings, but one doesn’t have to wait months on end for backorders to be filled; usually within a couple of weeks the brass will arrive at your reloading bench. The next task is picking a bullet. What are you going to use the loaded cartridge for? Will it be for hunting and if so, what type of game is the quarry? 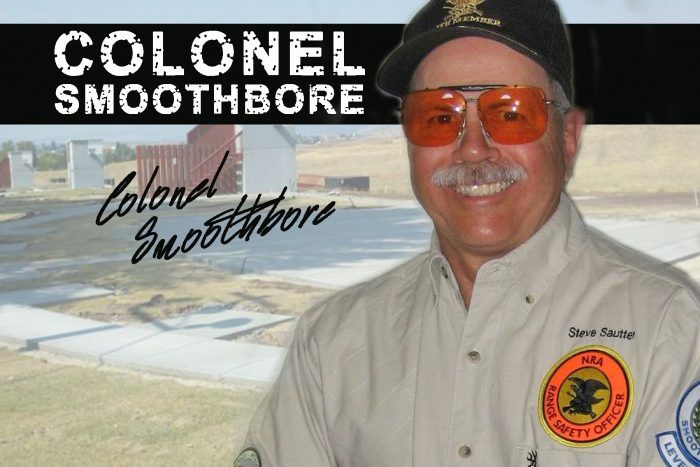 Is target shooting the object, long range or short range competitions? One doesn’t need an expensive bonded hunting bullet with a high ballistic coefficient to punch holes in a paper target placed at 10 to 25 yards. 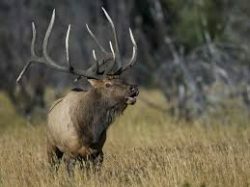 By the same token, an explosive varmint bullet is all wrong for deer hunting. Do your research, the manufacturer’s websites will give you great advice and don’t forget to ask people you meet at the range; many have been reloading for years and can really offer you different perspectives and knowledge on bullet selection. Now that we have chosen a bullet, how do we decide on the powder and primers needed to propel our bullets downrange? Here’s how I choose a load, it is not the only way, but it has been a very successful path for me. 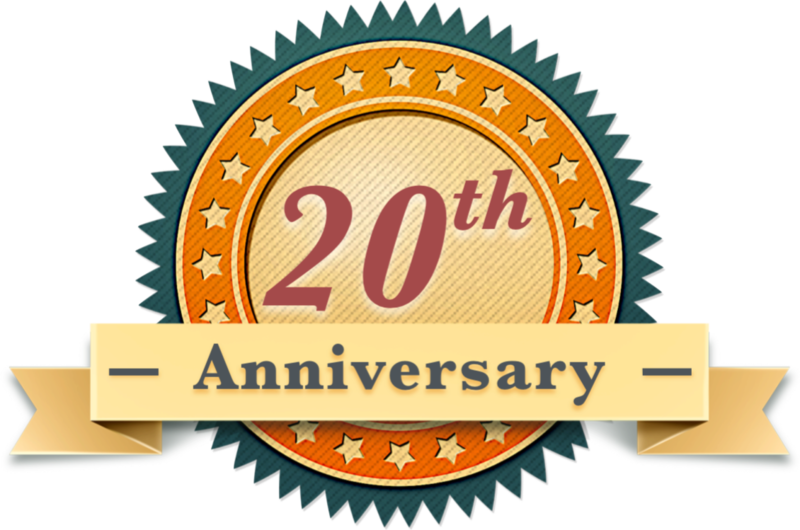 First, I consult my manuals; I use both the Hornady® and Lyman® reloading tomes, as well as the Hodgdon® online reloading manual. I also use the Nosler® online sources as I use a lot of Nosler® bullets; it is a very good source for lots of loads. I really like the Lyman® manual and Nosler® site as they cite loads that proved to be most accurate in their testing. I also use information from manufacturer’s websites, both powder producers and bullet makers offer data that is current, accurate, and may not be found in the manuals. Primer selection is easy; try to use the primer recommended by the data you have. 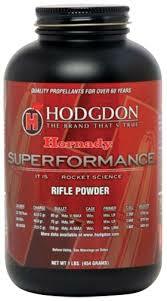 When I choose a powder, two primary factors are velocity and pressure. Simply put, I want as much velocity as I can get with the lowest pressures possible. In my guns, I have found that lower pressure usually gives more consistent velocities and better accuracy. I also try to avoid compressed loads that are over 102%. 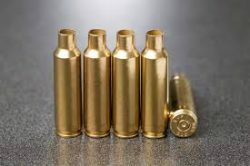 Depending on the powder and cartridge design compressed loads over 102% can result in a change in cartridge OAL if the bullet is pushed out of the case by the internal pressure of the compressed powder. 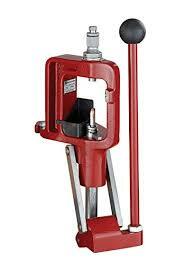 If you use a compressed load, check the OAL a couple of days after reloading. If the cartridge OAL is longer, you’ve got a problem and need to make some changes to your load. 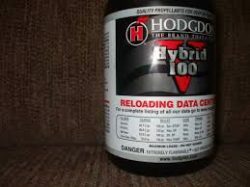 Hybrid 100V is a fairly new powder and Nosler® test data showed it to be the most accurate powder with the 180 grain Accubond® bullet. Nosler’s data shows a velocity of 3017 fps with a maximum powder charge and Hodgdon’s data gives 2918 fps at the same maximum charge. My early chronograph readings show an average of 2992 fps from my 24 inch barreled Model 70, with a few shots exceeding 3000 fps. I have some more work to do with this load, but I’m getting near minute of angle accuracy and I expect it will get it better with more fine tuning. The pressure is the best part. Hodgdon shows the pressure of the maximum load of Hybrid 100V to be 59,800 psi. Compare that with the maximum load of H4831 at 64,000 psi and a velocity of 2929 fps. In addition, Hybrid 100V uses 6 grains less powder at maximum loading which provides a small cost saving. Be safe and good shooting.